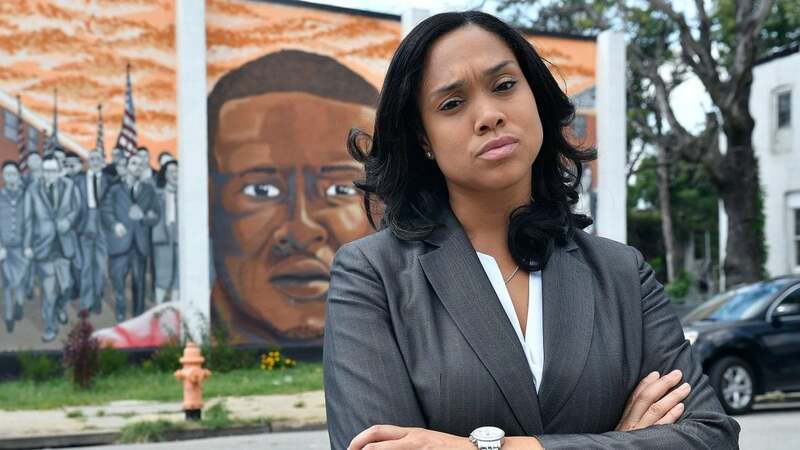 City activists are requesting better coordination and more clarity around Baltimore City State’s Attorney, Marilyn Mosby’s proclamation last month that her office would cease prosecuting people for simple marijuana possession charges. Reportedly, Baltimore police are still arresting people for marijuana possession and activists Walker Gladden and Clayton Guyton, who work for the Rose Street Community Center, wanted clarity and to bring to leader’s attention the lack of coordination and uniformity on the issue, according to The Baltimore Sun. “We want clarity,” Guyton added in the interview. The two had hoped to designate a “weed zone” on a particular corner in Baltimore where people can smoke freely without worry of getting arrested. But a large presence of police officers suggested otherwise. One activist asked whether “weed zone” really meant that the city had legalized marijuana in certain areas of Baltimore. “No” was the reply from a man who was eager to point to the growing police presence across the street as proof. Baltimore Police Maj. Jeffrey W. Shorter attended the event and said the organizers wanted to get some answers to outstanding questions from city leaders and he hoped they were able to. Gladden, the Rose Street Community Center’s youth coordinator, told the Sun reporter that establishing “weed zones” would let city officials control the amount of marijuana use in designated areas that wouldn’t disturb children, seniors and other people who are sensitive to the smoke. “We’ve got to put some regulation around this process,” Gladded told The Sun.